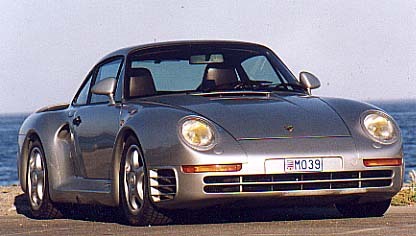 The Porsche 959 is one of the fastest cars in the world, even though it's over 10 years old. 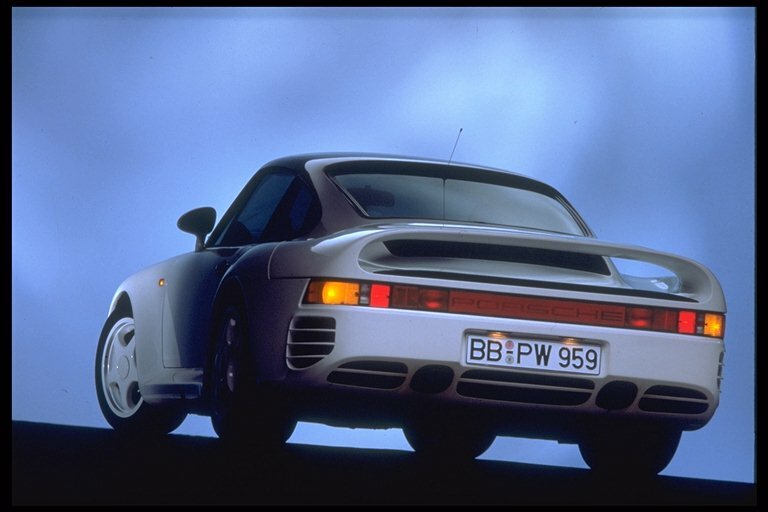 Powered by a 450 horsepower inline-6 powerplant, the 959 can reach speeds as high as 205 miles per hour and can accelerate from a dead stop to 60 miles per hour in just 3.9 seconds. 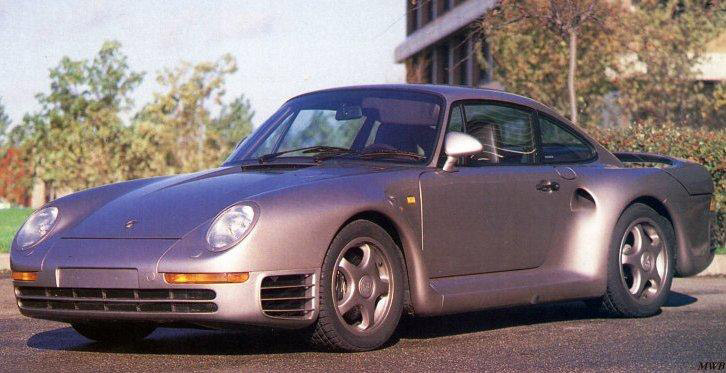 The 959 also looks great, and combines many great styling features into one car. This might just be the car Porsche has ever built and that is quite a complement. As one of my friends says, "dubs with ice, no love for rice", and he couldn't be more right.